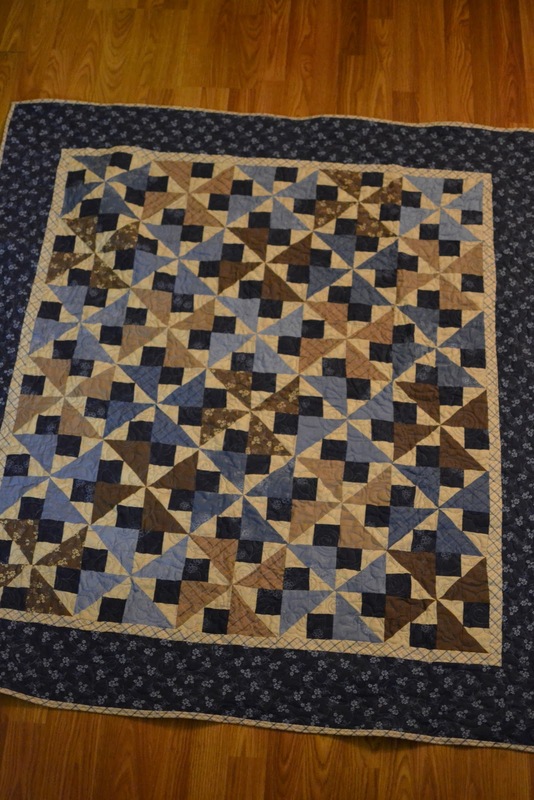 Not sure if you remember me posting about making quilts last February. Well I finally finished them and they turned out great. 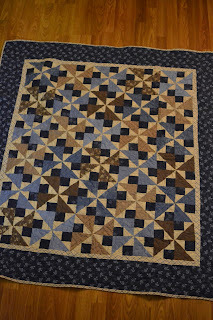 The quilter did a great job and the design is beautiful. They are finally off to their new owners. I finished them a few weeks ago but only uploaded the pictures to my computer today! Wow, Lindsey, these are BEAUTIFUL!! Great job:) You should be extremely proud of yourself and the new owners are very blessed to have such gorgeous quilts. Those are so gorgeous! I love them! Great job!